#29: We Were On A Break!!! 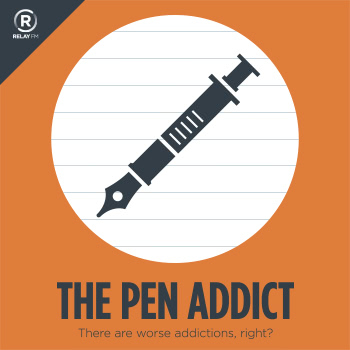 The boys get the band back together in this episode of The Pen Addict Podcast. Myke and Brad discuss the short hiatus of the podcast and also discuss what they have been using of late and what new products have caught their eye. It's great to be back!